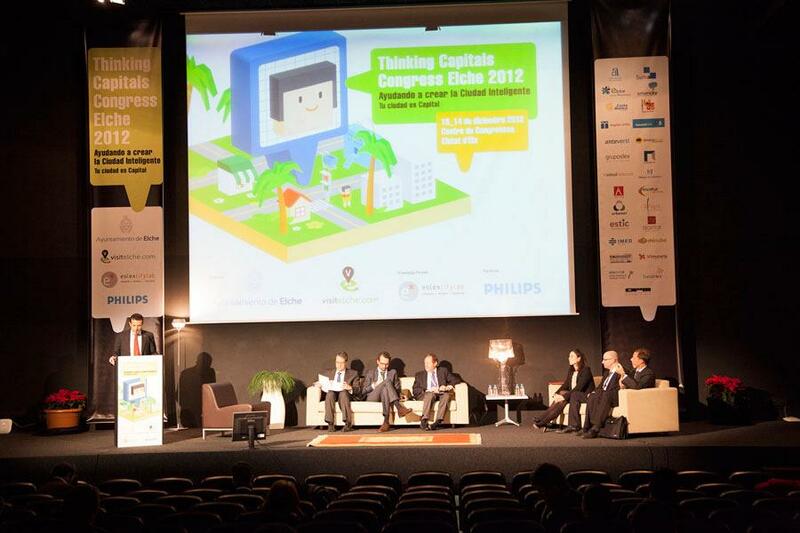 The Congress centre in Elche hosted the forum Thinking Capitals Congress on 13 and 14 December, whose main aim was to turn the cities into future stars of the planet; growth of the urban population, environmental challenges and the obligation to cover integral services and technology for their inhabitants, requiring participation of everybody; companies, public administration and citizens, the key pieces to develop cities. 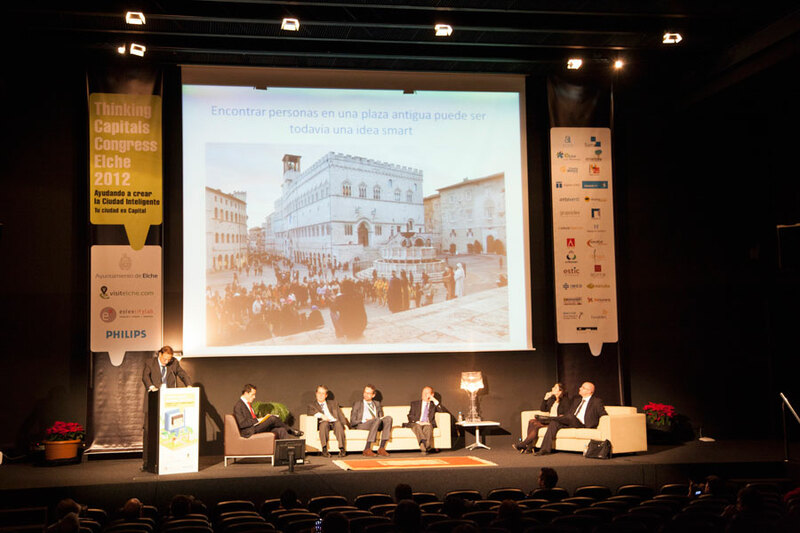 Sustainability and efficient energy are the necessary values for the present and future of the towns, converting them into more technological spaces, more engagement with the towns and with more responsibility which were debated the most in this Smart City forum. 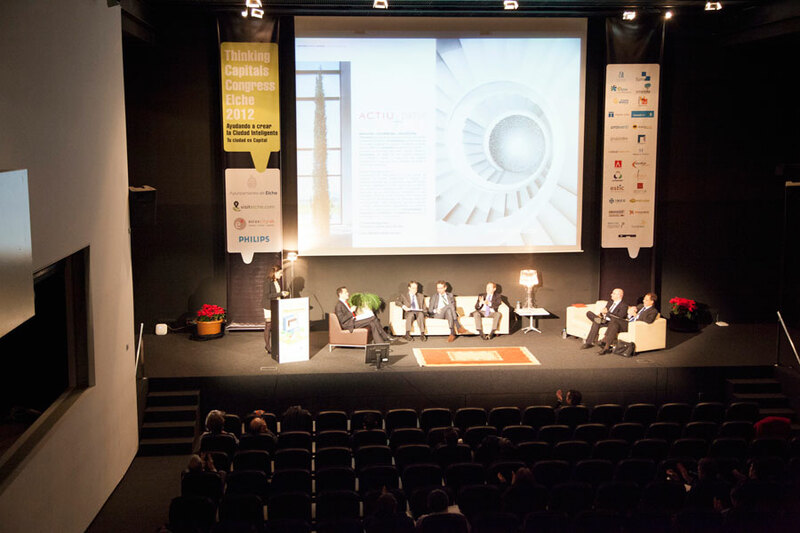 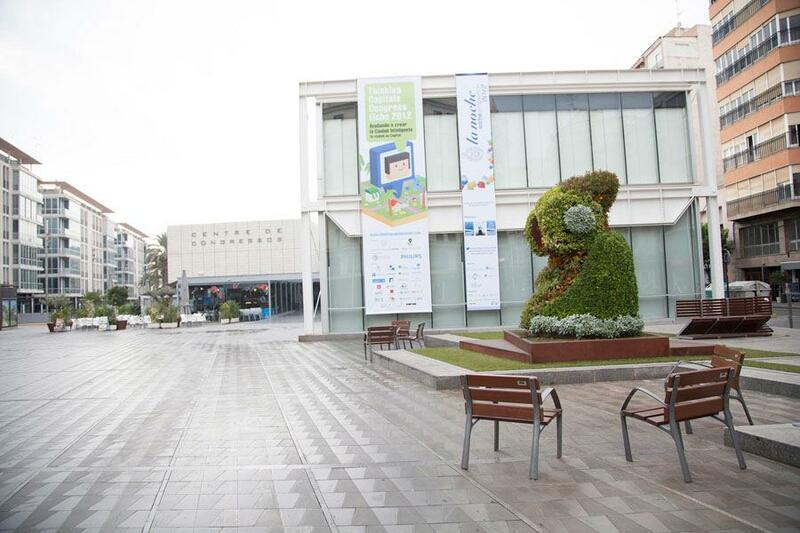 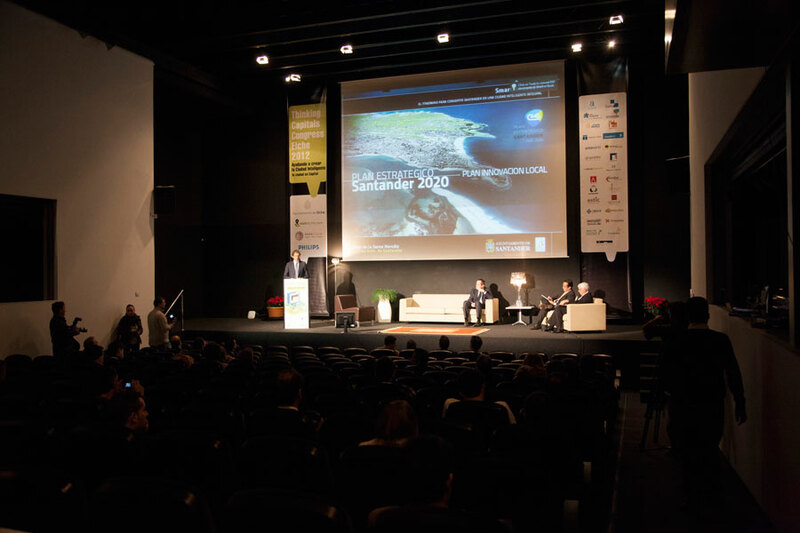 For this reason, Actiu was invited to the Congress as a speaker on the “Panel of Ideas for Intelligent Solutions”: A case study to explain how the industry can contribute in a positive way and with responsible development of the cities and its territory. 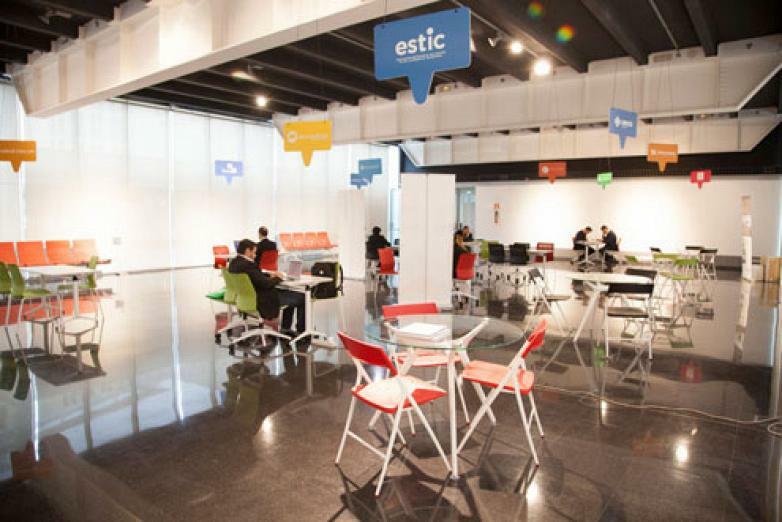 Soledad Berbegal, Head of Communications at Actiu, explained the Actiu Technology Park project, demonstrating how it has added value to the society, its workers and its clients with a firm commitment towards a cleaner and sustainable future. 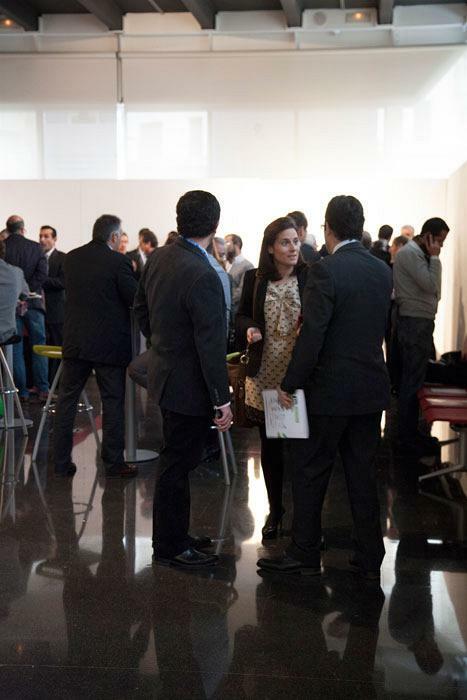 Alongside Actiu, companies from a variety of sectors linked to computers and technology, showed off some of their projects which they have undertaken with an aim to facilitate business information. 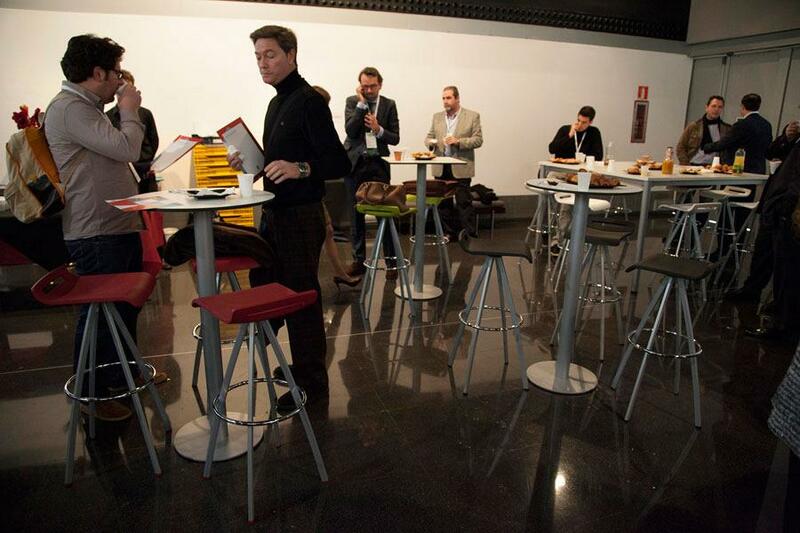 Education was also present by the presence of the General Secretary and Dean of the School Industry. 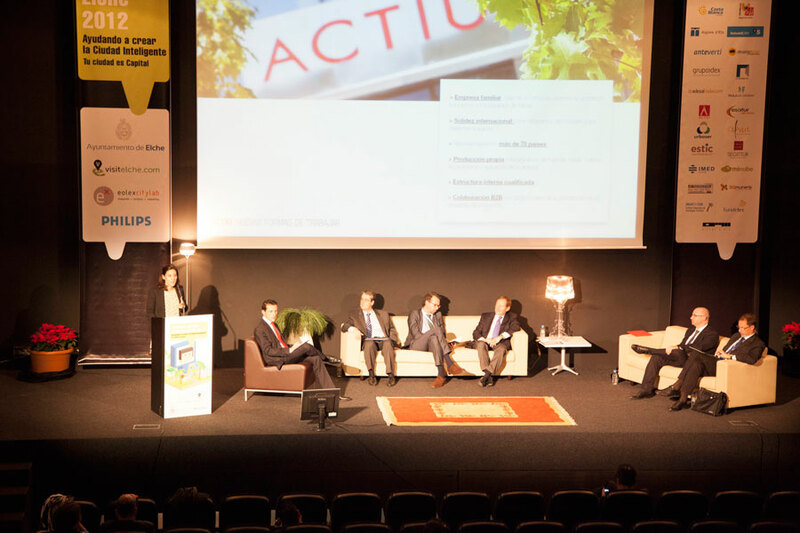 As the forum is of great importance it was able to show the conclusions and aims for the next Smart City Exhibition forum PA-ROME-ITALY. 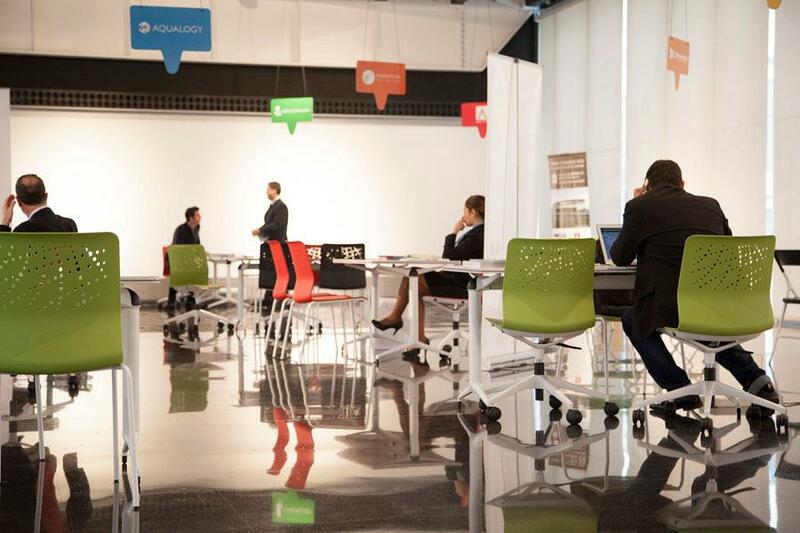 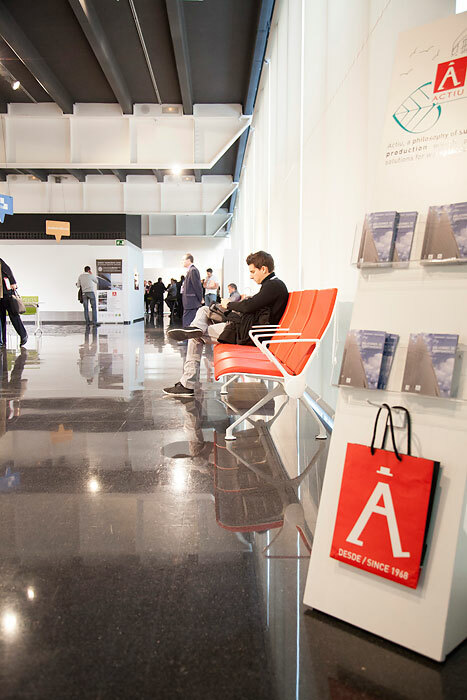 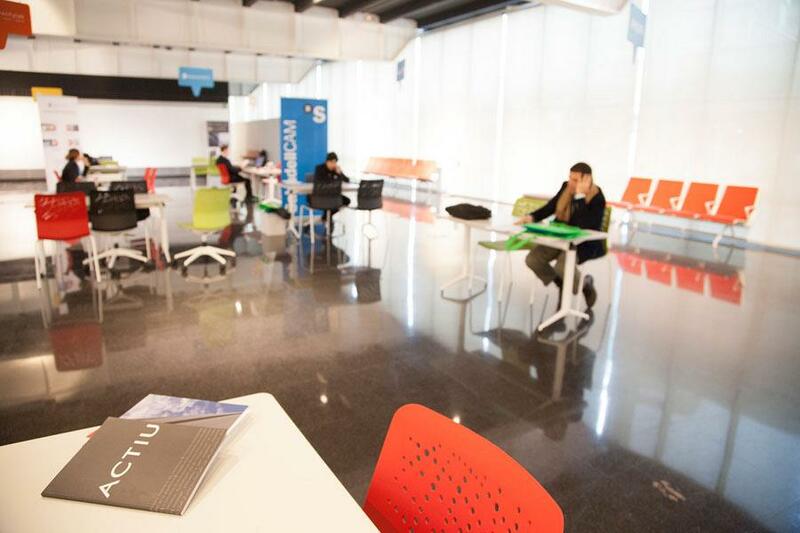 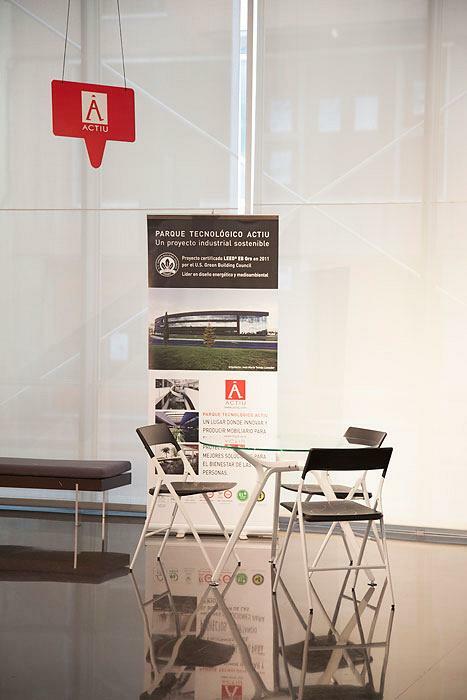 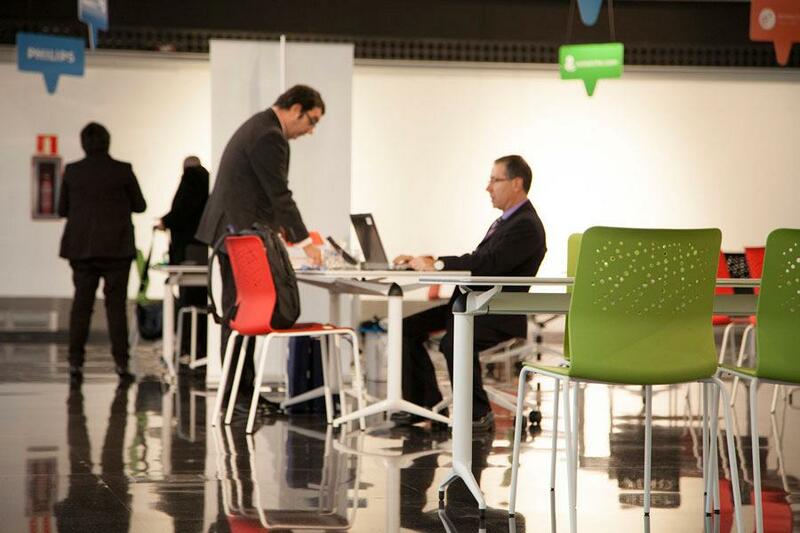 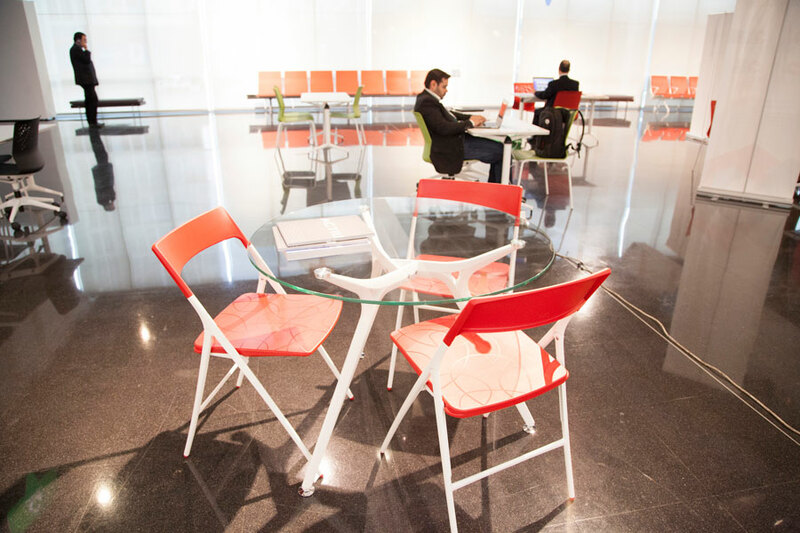 At the congress, Actiu enabled debate and discussion areas, by providing their products at meeting points, work and relaxing areas which allowed the speaker and the related assistants to work and relax at the Congress.